There are many health benefits that come with doing something as simple as smiling. With a New Year and New Year’s resolutions upon us, why not reap the benefits of this immune-boosting expression and make a resolution to smile more! But don’t stop there! Make sure the smile you are showing off is healthy. 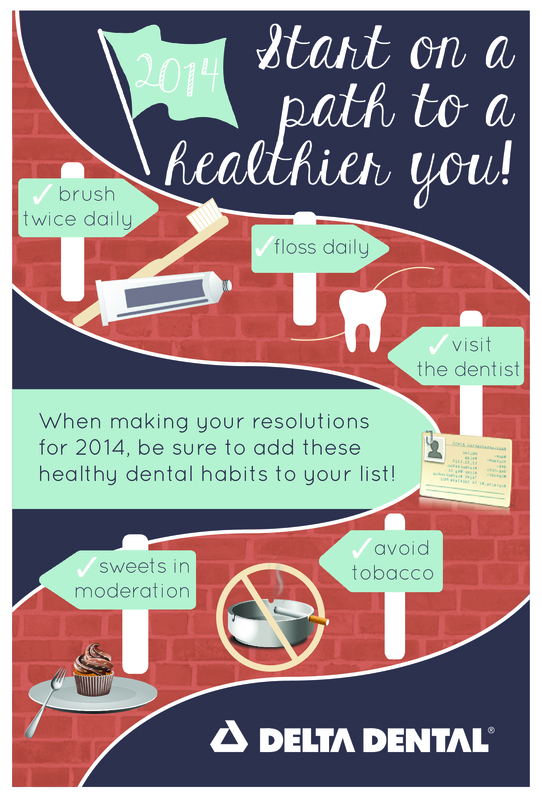 If you abide by these suggestions, your smile will share more than happiness!